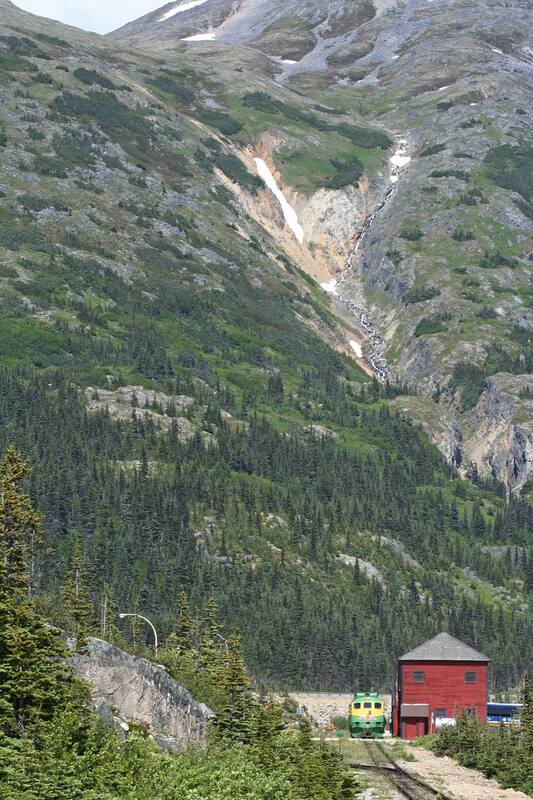 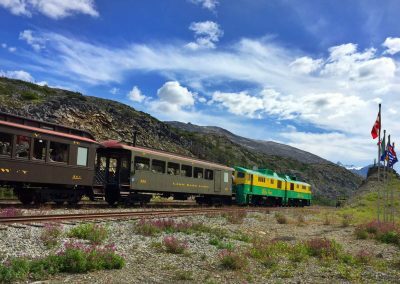 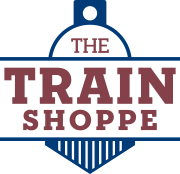 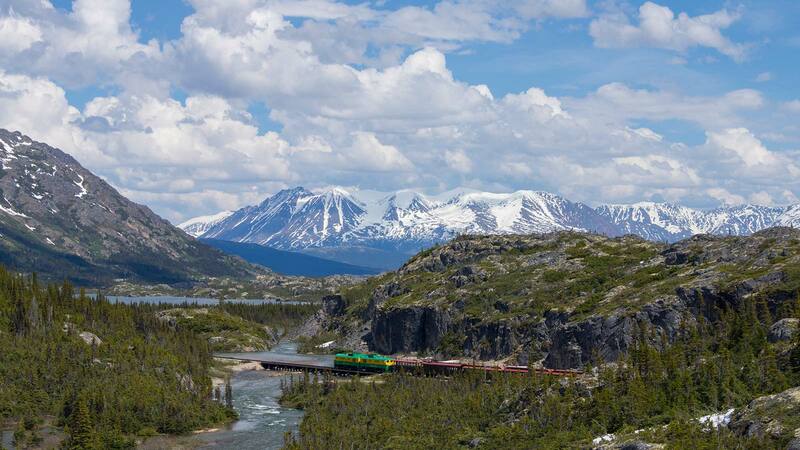 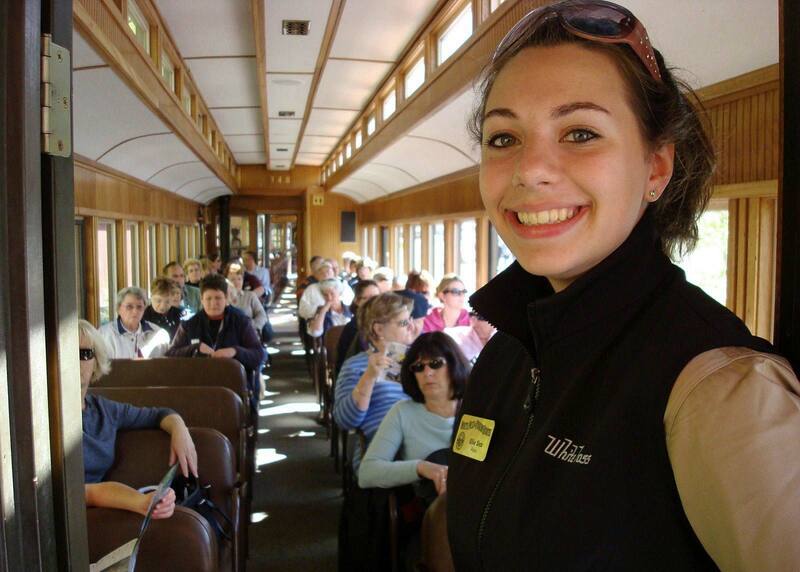 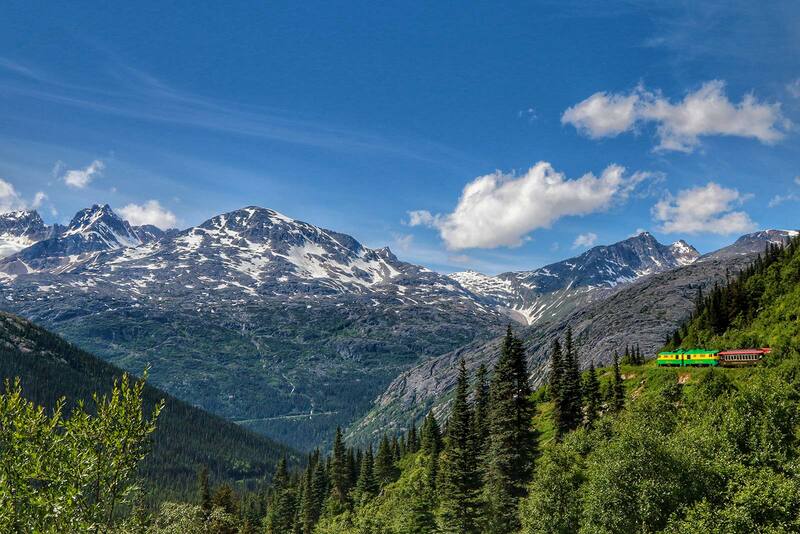 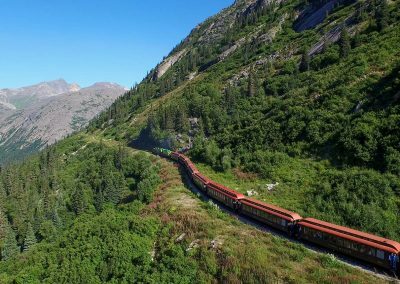 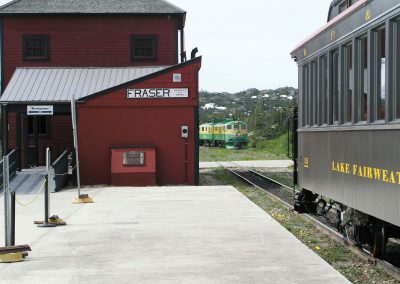 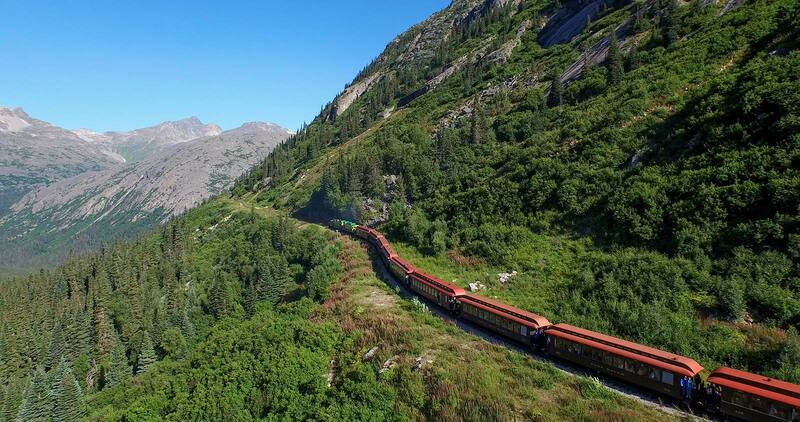 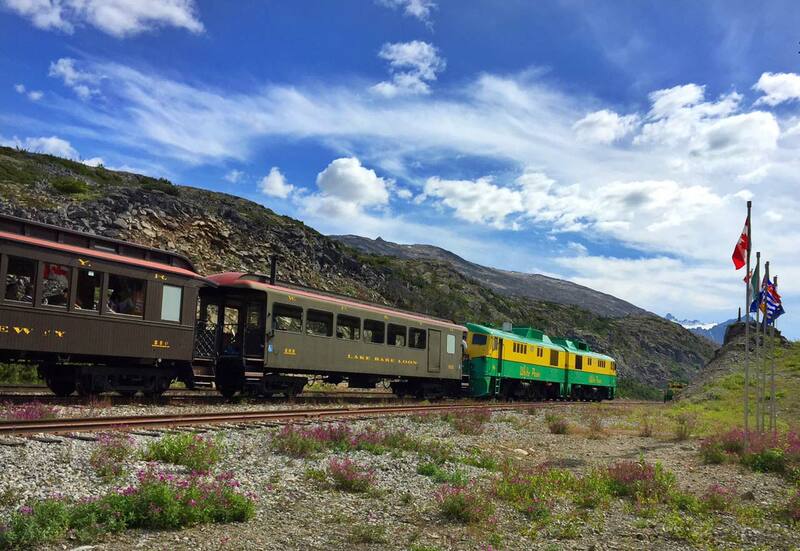 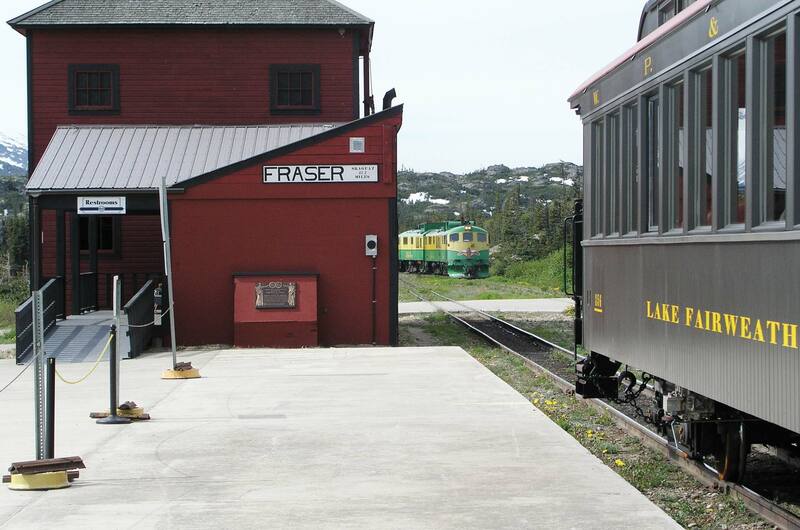 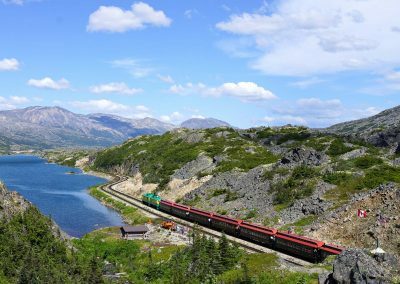 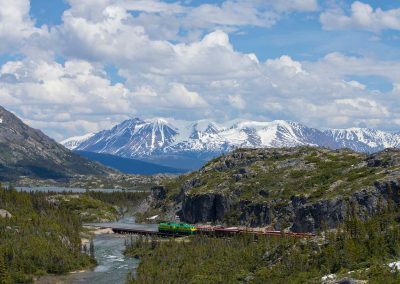 Don’t miss this incredible train ride over the White Pass and into Fraser, British Columbia! 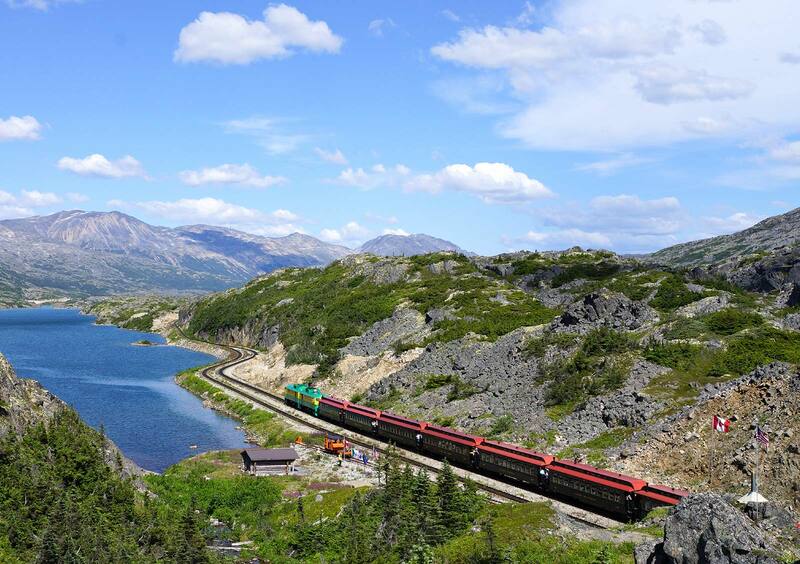 This 27.7 mile, one way journey is fully narrated while you relax in comfortable coach cars. 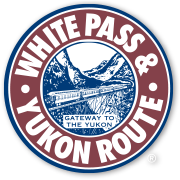 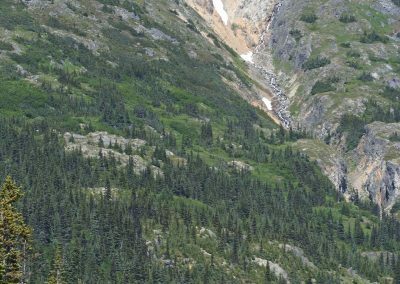 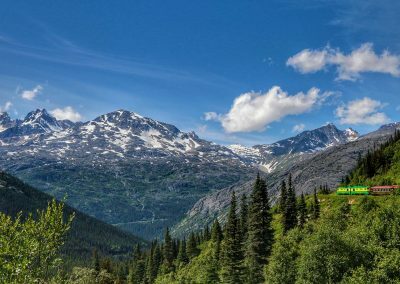 Once you arrive in BC, meet your private bus connections as you continue along your Klondike Highway adventure.